Safe web browsing is a habit which needs to be an integral and consistent aspect of your workplace. 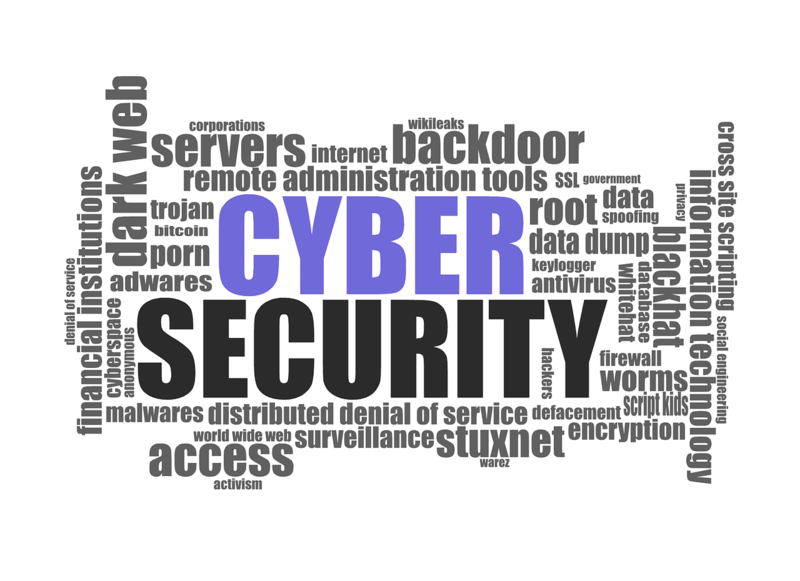 Internet security is not something which should be assumed or ignored, cybercrime is an ever-increasing phenomenon which is more profitable than the global trade of all major illegal drugs combined (GULP!). That’s pretty hard to swallow huh? A well-executed cybercrime master plan could disrupt, attack and disable the entire internet. Your business information, personal information and the information of your customers and colleagues is also at risk. As the scope, scale and capabilities of the internet broadens, the more vulnerable cyberspace becomes because the attack surface for cybercriminals is larger than ever. This vulnerability is the vulnerability of your workplace and your employees. Make sure your passwords are secure and varied. Make your password strong, as a manager you should ensure all your staff use complex and non-obvious passwords. Just one password which is weak is enough to infiltrate the entire network. Click here for tips on how to make a strong password. Using the same passwords across the organisation is just as risky as using weak passwords. Use an antivirus which is reputable and up-to-date. Most work systems will have antivirus already installed, therefore you merely need to make sure it is enabled. However, if your workplace requires people to bring their own devices in then personal devices need to have a reliable antivirus, this will ensure that your device cannot infect or be infected. A good antivirus does not necessarily mean the most expensive, there are ones which are free and just as secure as paid ones. Be wary of shortened URL’s. Shortened URL’s are used commonly on social networking sites, however the problem lies that when you click on a link you don’t know exactly what you are being directed to. Such links can contain viruses, malware or a phishing site. You can use different sites or download plugins which will expand shortened URL’s for you, which will show you what you will be clicking on. Best Internet Browsers for Safe Browsing. The 3 best browsers for safe browsing are Microsoft Edge, Google Chrome and Mozilla Firefox. You probably aren’t able to choose which web browser you use at work, but you are able to choose which you use on your own devices. Many people and organisations tend to remain with their default browser or install the quickest one without considering security risks. Make sure your Operating System is always up-to-date. Always update your system to ensure you are operating with the latest security updates. Your work system is likely to already be set up to update in the background without requiring permission, however it’s always safe to double-check. We’re all at risk of viruses and cybercrime, safe web browsing should be a prominent process within your business. Avoid questionable websites and only make downloads from sites you know can be trusted. The 5 tips in this list are the most simple and attainable ways to keep your workplace safe, however, there are a number of other things which can be implemented and utilised to ensure workplace cyber safety. If you’re looking for bespoke software for your workplace, Teknet Software has a number of services to help! For details, check out our Services page!